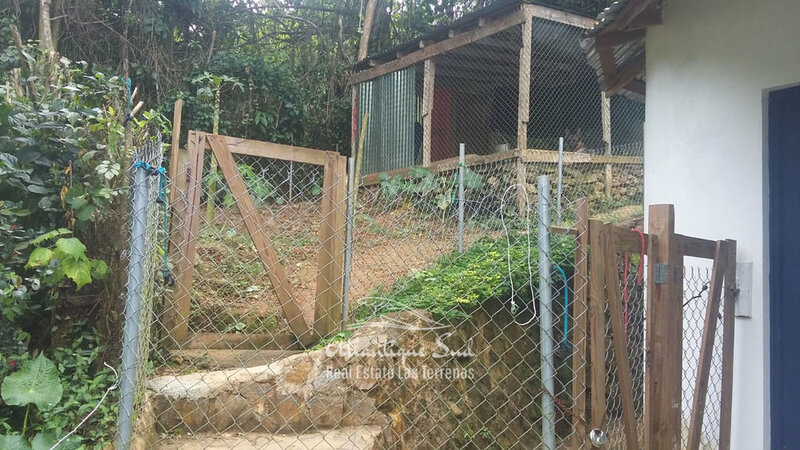 Lovely property located on the upper side of Las Terrenas, in Hoyo Cacao, 10 minutes away by vehicle from the center. The area is a haver of peace surrounded by green vegetation, perfect for nature lovers looking for tranquility. There are several eco parks around such as Ecotopia park and also beautiful horse ranch organizing equestrian activities. Inside the gated property stands one main house featuring 2 bedrooms, 1 bathroom and a large open living room and kitchen. There is also a spacious covered terrace to relax in the middle of a flourished tropical garden full of local trees and fruits. Guests can stay in the separated house which offers one bedroom with its own bathroom. 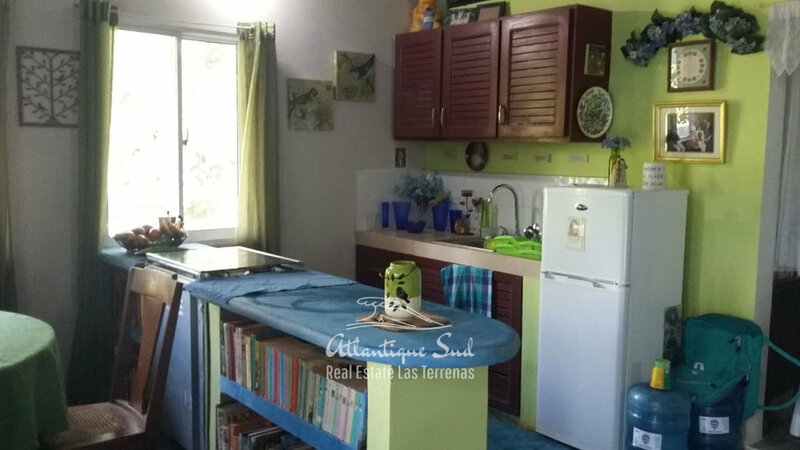 Perfect investment for people looking to live in a villa at a very affordable price in Las Terrenas.